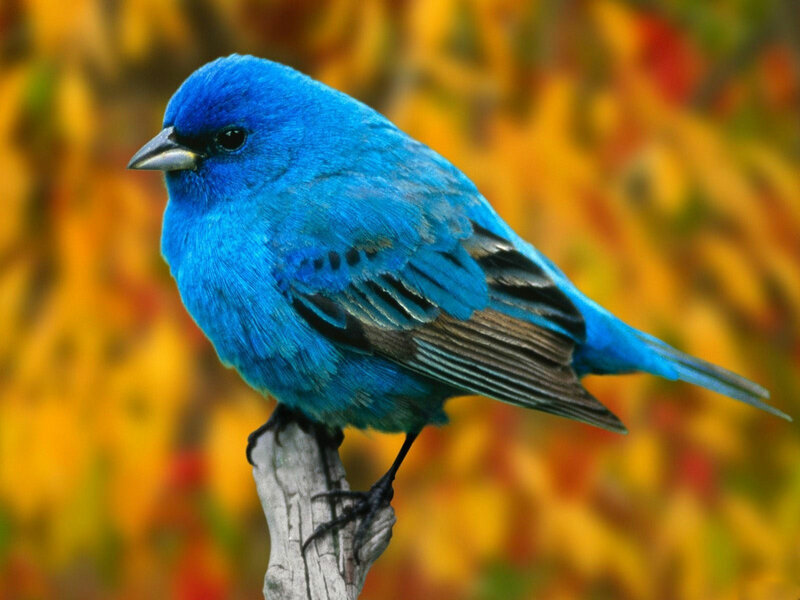 The Thing with Feathers – Let’s Look at HOPE Shall We? In my experience, however, hope can be a double-edged sword. When we are drowning in quicksand while dealing with the fallout of a significant loss in our lives, looking for anything to grab onto to help haul us OUT of our present situation, I think we need some sort of hope for a better future. But I have learned that when we attach a specific outcome to our hope, we can run into trouble. For if that particular outcome doesn’t manifest, not only are we disappointed, we can be downright devastated…perhaps even left with a feeling of being “cheated” out of something we feel is owed to us. Or…perhaps our specific hope does come to fruition – but it is NOT at all what we’d expected! I thought it might be of interest to explore several types of hope – and how a hope can change – by pulling a few examples from A Widow’s Awakening. Thankfully, the medical staff need to work on Sam so we’re taken back to the family room but I choose to stay in the larger area that’s now packed with people. “There’s still hope for a miracle,” a well-meaning visitor whispers in my ear. At hearing these words, I do feel a surge of hope — even though I understand the physical reality and have seen Sam with my own eyes. But you know, an old-fashioned Jesus-raising-the-dead style miracle would be lovely right about now. Maybe Sam’s brain injury can somehow be reversed. Where’s my faith? In the same place I need to be. My stomach is so upset I’ve got to find a bathroom. I leave the waiting area but only make it as far as the hallway because I see one of Sam’s older teammates leaning against the wall. We look at each other. “There’s still hope,” I tell him. He takes my hand but doesn’t say anything. The pain in my stomach subsides a little so I stay here with him, which is where the social worker finds me a couple of minutes later. No thanks. I’ll just stay right here because even though I know damn well the shittiest news of my life is coming, since I haven’t yet technically heard it, the chance still exists that all this could somehow get turned around. But the older officer releases my hand and I know I must go. Around 9:00 p.m., my eldest brother, Ed, arrives from Northern Ontario. Since he’s missed the family meeting, he isn’t as up to par on Sam’s medical condition as the rest of us. He asks a nurse — not one of Sam’s regular ones — if they’re absolutely sure there’s no hope left. “Oh no, no,” I reply, waving my hand. I understand Sam’s head hit the concrete hard enough to kill him but until now, it hadn’t registered that his brain is a goddamn tossed salad. But she hands me a teddy bear. I read his nametag: Hope. “I just thought you might need someone to hug,” she says. I throw my arms around her. “Can I ask you a personal question?” the chaplain begins. Hmmm . . . let’s see. Well, wherever he is at the moment, he’s one pissed off Greek. And I’m pretty sure he was in the hospital bathroom with me yesterday because if there’s one place on the planet where Sam’s soul would be sorting things out, it would be a toilet. I know he felt me kiss him in the ICU and managed to hold my hand, brain-dead and all. He’s very concerned that I’ll let my mother control my life now that he’s not here to be the buffer. I suspect the squirrel at the birdbell was some sort of sign. And I think Tom falling and hitting his head the day after Sam fell and hit his head is significant, as is the fact that one of the happiest days of my life and the absolute worst happened exactly one week apart. “What does the word hope mean to you?” he asks. In this passage, three months have passed since John’s death and I am telling my Dad about the romantic feelings I have towards John’s Sergeant (“Tom”). Over dinner at my place, I run the Tom possibility by my father. Not only is my dad the least romantic person I know, he’ll be sure to give me a brutally honest and rational assessment of the situation. “I see,” he says, after I tell him the details. “But thinking about Tom gives me hope,” I say. Then I walk over to the dining room wall, where I’ve hung the framed first stanza of an Emily Dickinson poem. I point it out to my dad. What is it we are really hoping for? After the detective leaves, I call Tom to debrief. He tells me he’s off to Mexico tomorrow with his girlfriend. “Are you OK?” he asks. “Have a great vacation,” I say, then hang up. Then I walk into the dining room and re-read Emily Dickinson’s poem. My dad’s right: I’m hinging my hope for happiness on an expected outcome with a specific person. Not only do I want Tom to help me deal with the issue that led to Sam’s death, I want him to drop his girlfriend and rescue me from widowhood. I remove my wedding and engagement rings from my left hand and place them on my right. My marriage to Sam is over. As much as I don’t want to let go of the past until I know what the future holds, I’m learning life just doesn’t work that way. Well, the “one day” I told the Police Chaplain about the day after John’s death, is here…it’s today. In fact, it’s been “one day” for many years now. Things are better and they have been for a very long time. I love my life and have learned to embrace the challenges and lessons – because that’s where the greatest growth comes from. But I really try not to stay stuck for too long when the time has come to move on. As for my hope for a romantic relationship with “Tom?” Well, I wish I could say I was able to let go of that hope a mere seven months after John’s death. But that would be a lie. It took me more than a decade to let that hope go. 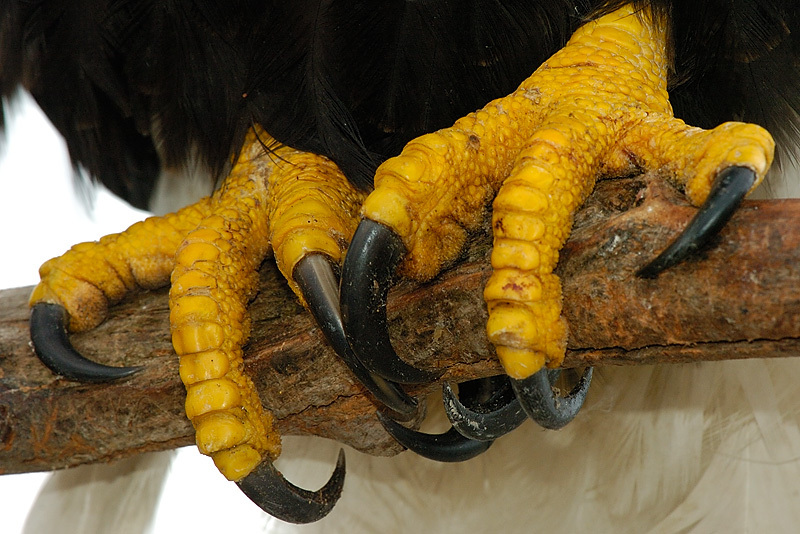 For sometimes the thing with feathers also has talons. And that’s okay…because what we learn about ourselves in the process of letting go of a specific hope is worth the disappointment. Maryanne Pope is the author of A Widow’s Awakening, the playwright of Saviour and the screenwriter of God’s Country. Maryanne is CEO of Pink Gazelle Productions and Chair of the John Petropoulos Memorial Fund. If you would like to receive her regular weekly blog, please sign up here. For further info about the Life After Loss blog series, please click here. To subscribe to receive the Life After Loss blogs and/or to read the archived blogs, here is the link. Thank you, Maryanne. Wonderful piece and so important. I am saddened when grievers think they know what grief is and can control how long it will take and where the trip will lead. My life circumstances and past training allowed me to be with not knowing, painful as it was. I’m grateful I had those years. All the while I was writing my sorrow because I always write. I didn’t know I had begun a book. to be the beginning of a book. You are so right about not knowing where the trip will lead…the journey is certainly full of lessons, isn’t it? !